Release is the story of three individuals isolated form the world immediately around them - an army medic with PTSD, a wealthy neer-do-well who got busted for drugs and an autistic teenager. They all meet at a mental health hospital in Wyoming and soon find that they can be the key to helping each other join the rest of the world. 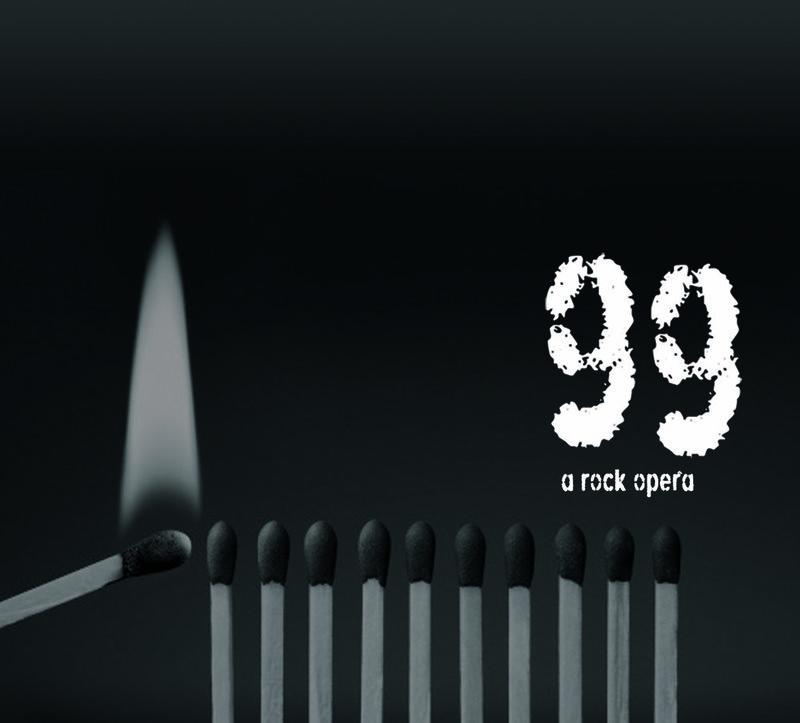 Release has been produced as a musical and is in further theatrical and concert development. 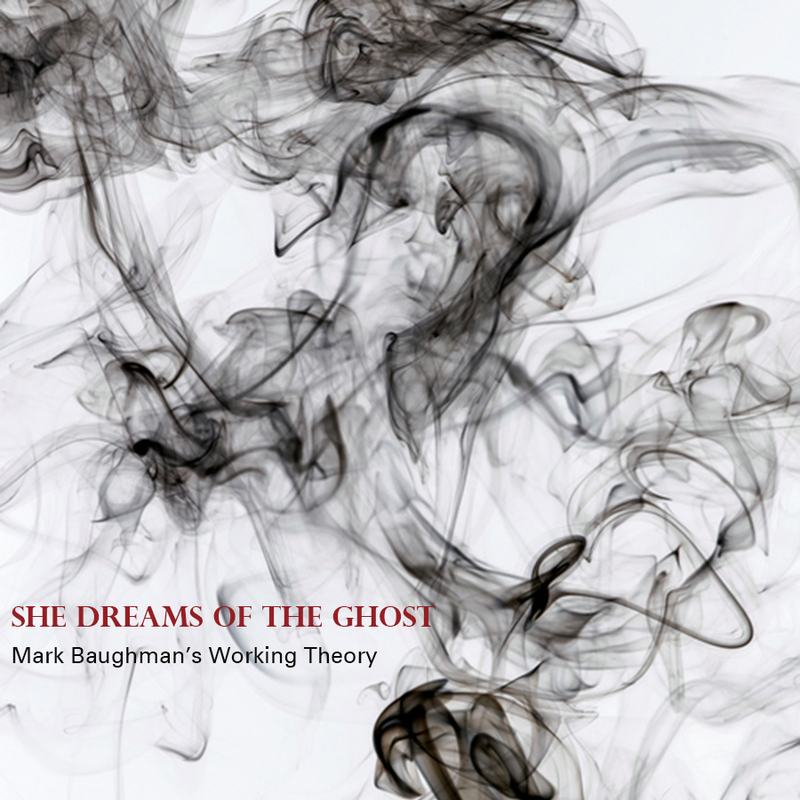 Mark Baughman’s songs continue to show their breadth and depth in musicality and lyrics. She Dreams of the Ghost moves easily between straight-ahead rock to southern jazz-rock to acoustic ballad to metal to pop. Baughman uses the genres to support the diverse songs as the lyrics dive deep in exploring relationships with a refreshingly clear and critical eye. Charmed Life is another project that defies genre definition as it explores contemporary identity and faith. Starting with the Motown-inspired Survivor Instinct the album takes a quick turn to the haunting Army of One and then rips into the blues-rock I Can Stand a Little Pain. 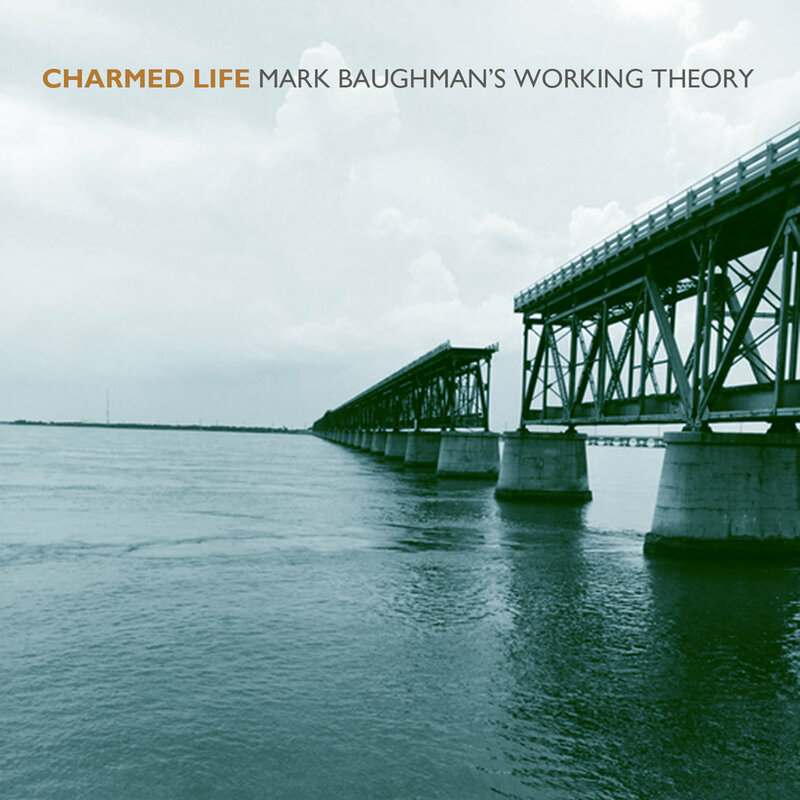 As the album goes it becomes more engrossing, hitting its emotional depth with Baughman’s guitar work on Charmed Life, and ultimately finding resolution with The Kindness of Strangers.